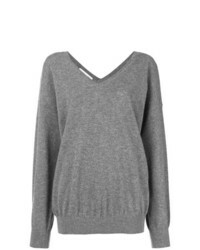 Pinko Cut Out Detail Jumper £234 Free UK Shipping! 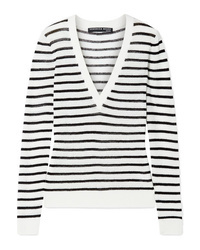 Marc Jacobs Embroidered V Neck Sweater £462 Free UK Shipping! 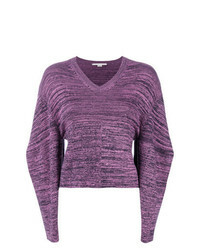 Givenchy Sheer Sleeve Sweater £515 £1,031 Free UK Shipping! 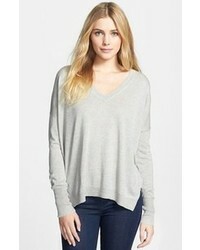 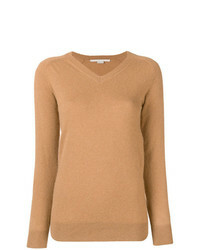 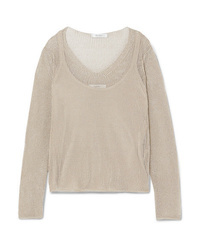 Stella McCartney V Neck Pullover £257 £429 Free UK Shipping! 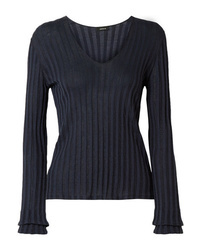 Stella McCartney V Neck Knitted Jumperv £227 £455 Free UK Shipping! 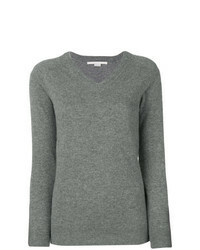 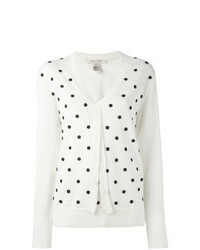 Stella McCartney V Neck Pullover £214 £429 Free UK Shipping! 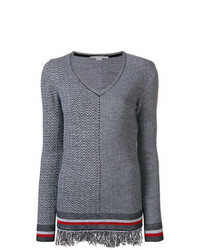 Stella McCartney Herringbone Knit Jumper £258 £515 Free UK Shipping! 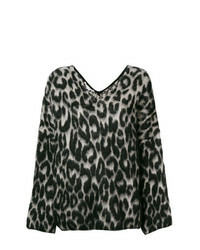 Stella McCartney Textured Leopard Print Sweater £390 £650 Free UK Shipping! 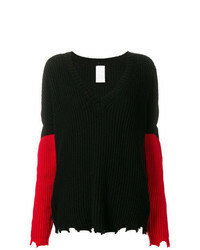 Stella McCartney Knitted Sweater £893 £1,116 Free UK Shipping!